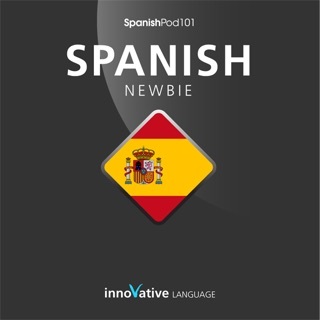 Start speaking Spanish in minutes, and grasp the language, culture, and customs in just minutes more with Refresher - Spanish, a completely new way to learn Spanish with ease! Refresher - Spanish will have you speaking with proper pronunciation from the very first lesson and arm you with cultural insight and other information to utterly shock and amaze your Spanish and Mexican friends. 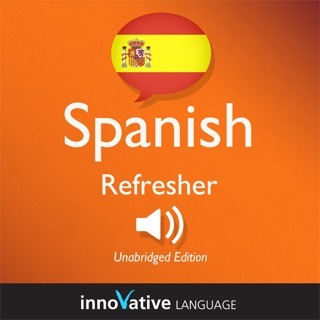 You see, unlike other audiobooks, we actually teach Spanish and Spanish and Mexican culture. With each lesson, you will master a target phrase and key vocabulary. This is a complete lesson taught by a professional, bi-lingual teacher! Listen to the preview now! 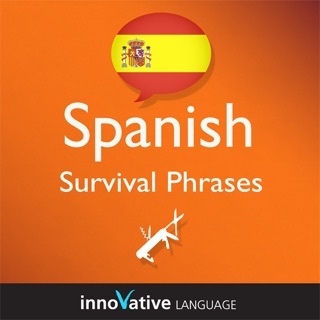 This is NOT a vocabulary audio book with just words and their translations. 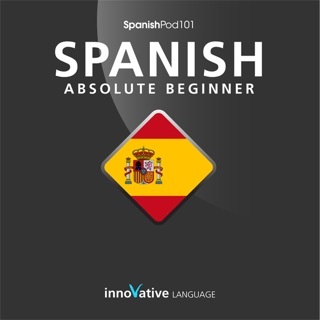 This audiobook comes with downloadable lesson notes totaling over 100+ pages. 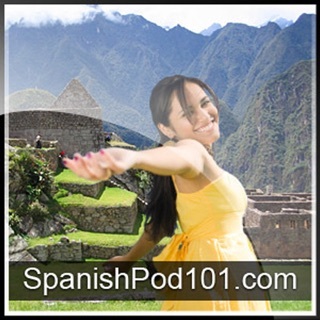 Start speaking Spanish now!